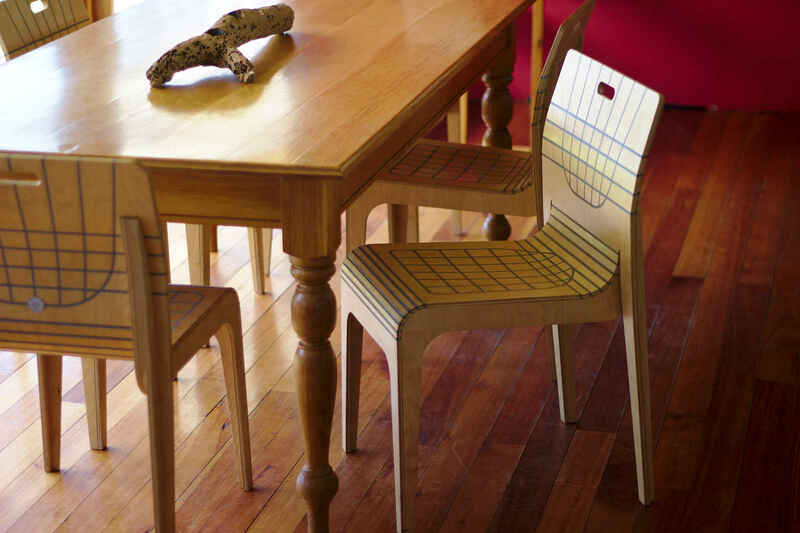 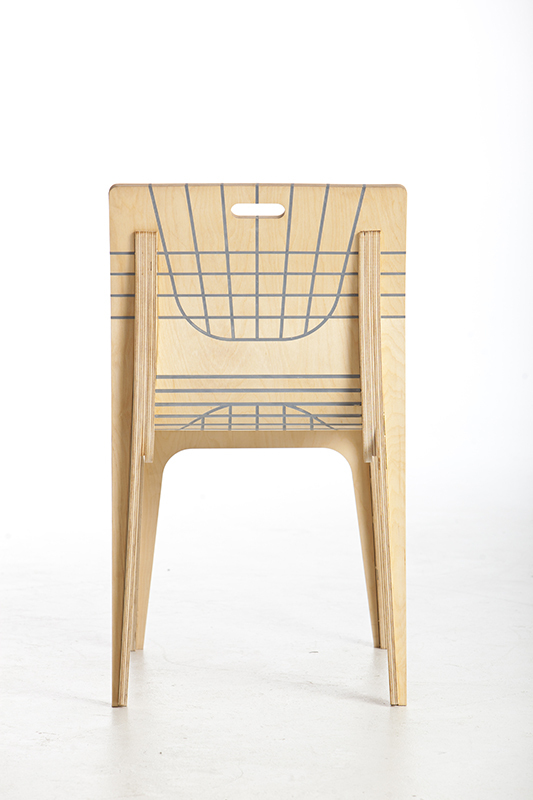 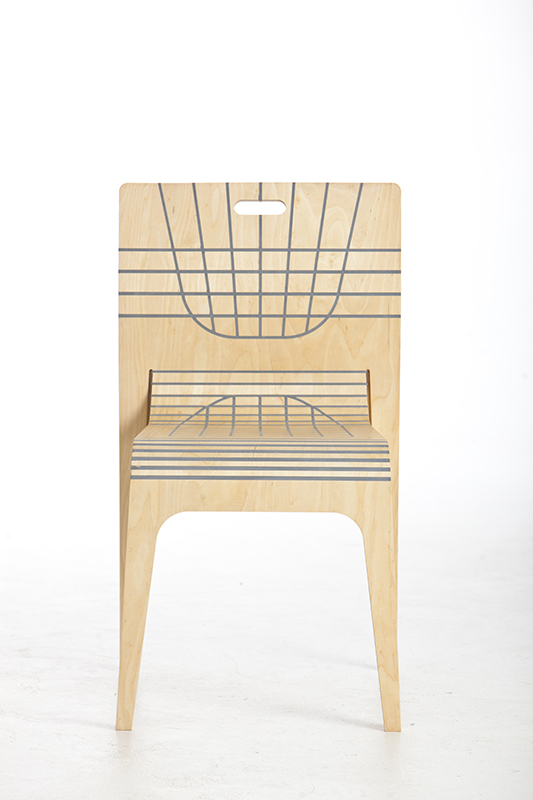 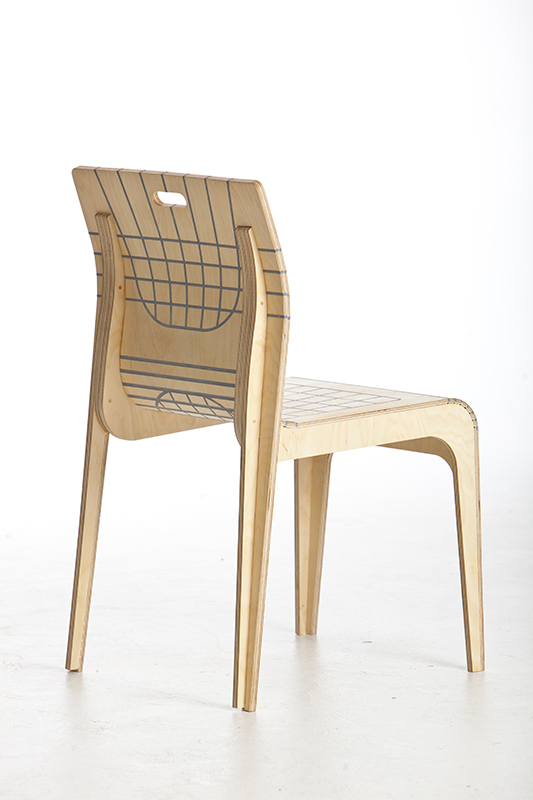 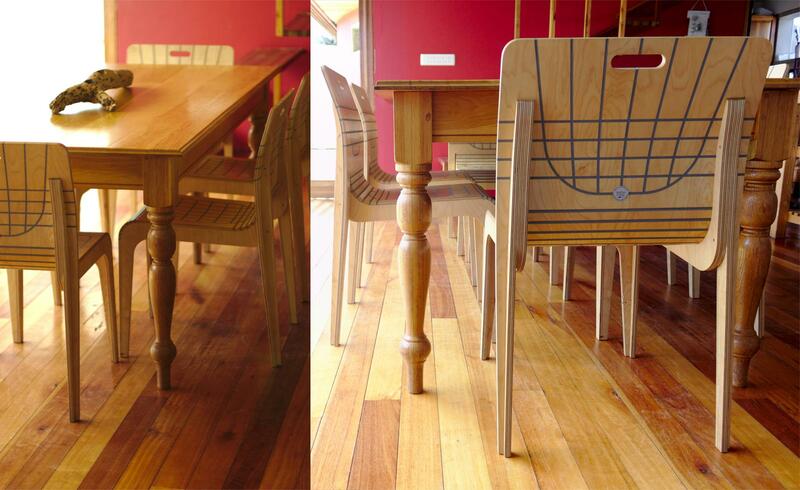 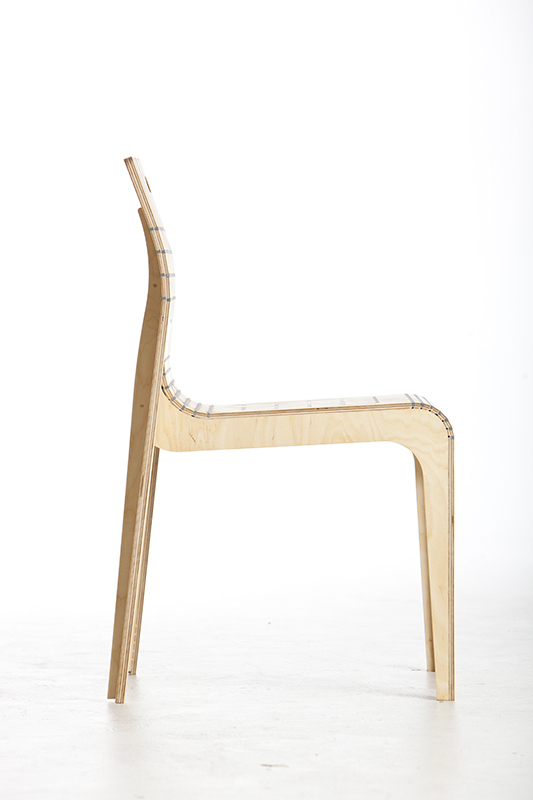 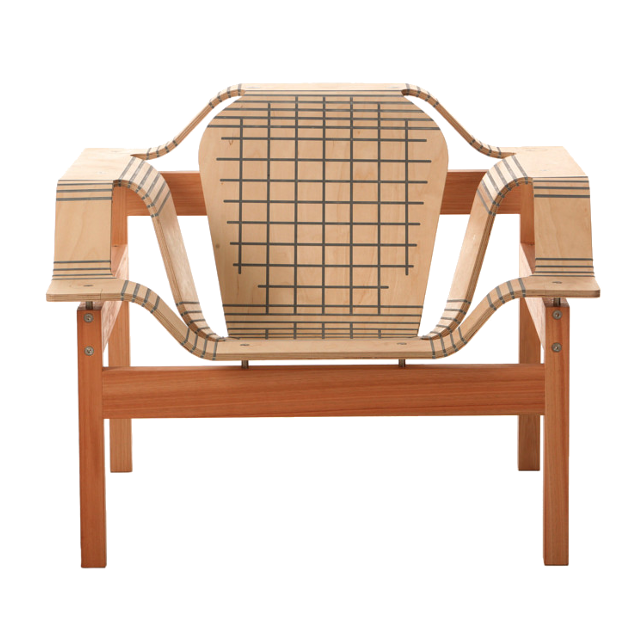 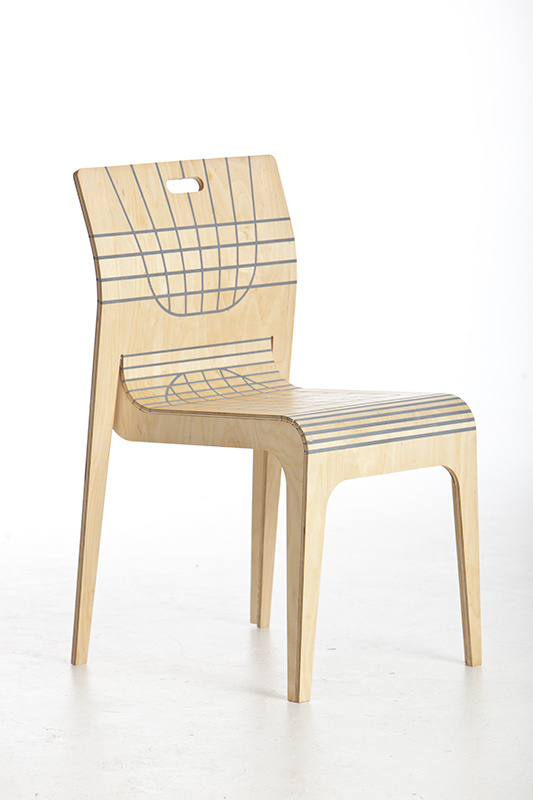 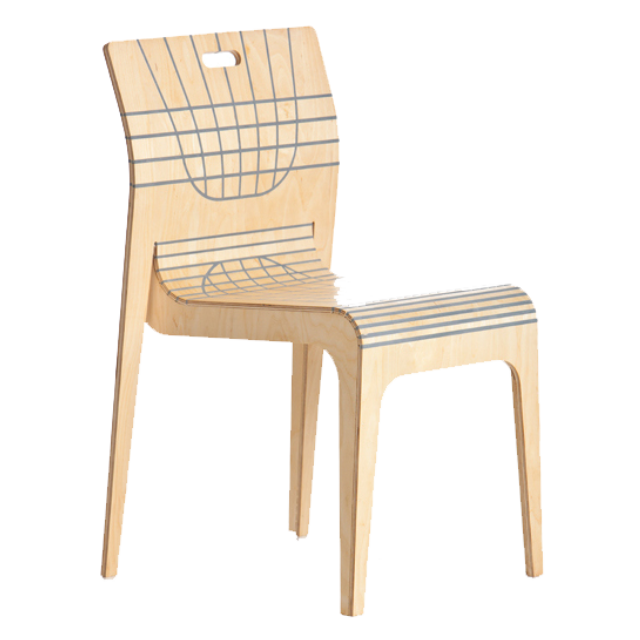 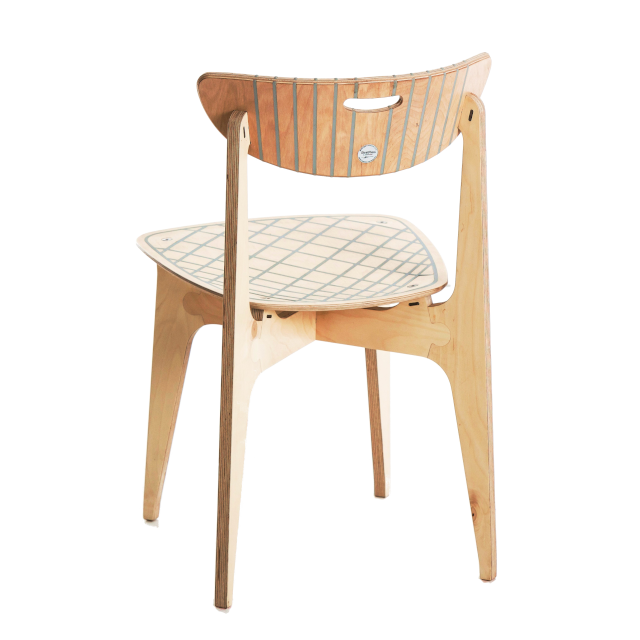 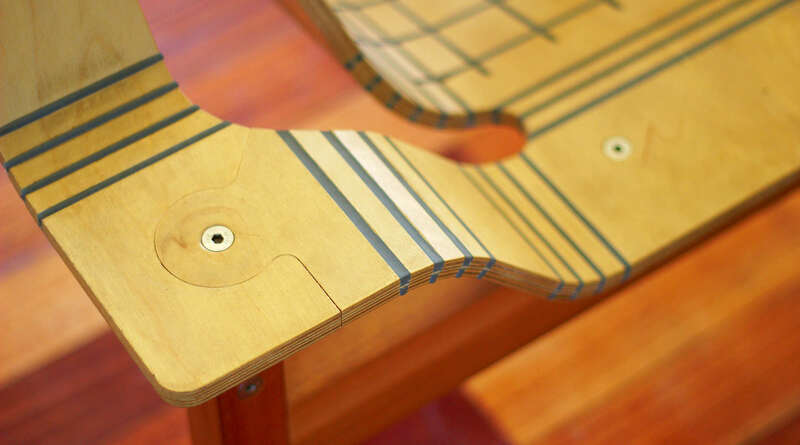 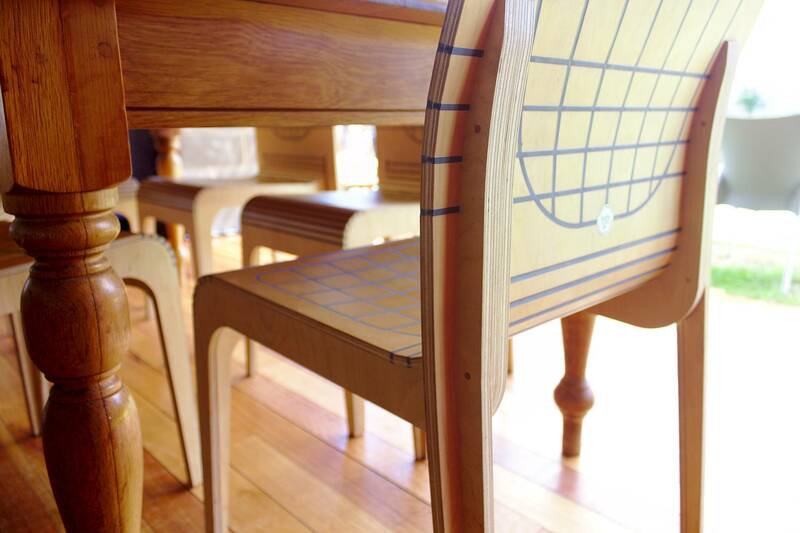 Meticulously manufactured locally from Birch plywood, the StratFlex® Impi all-purpose chair, perfect in almost any space. 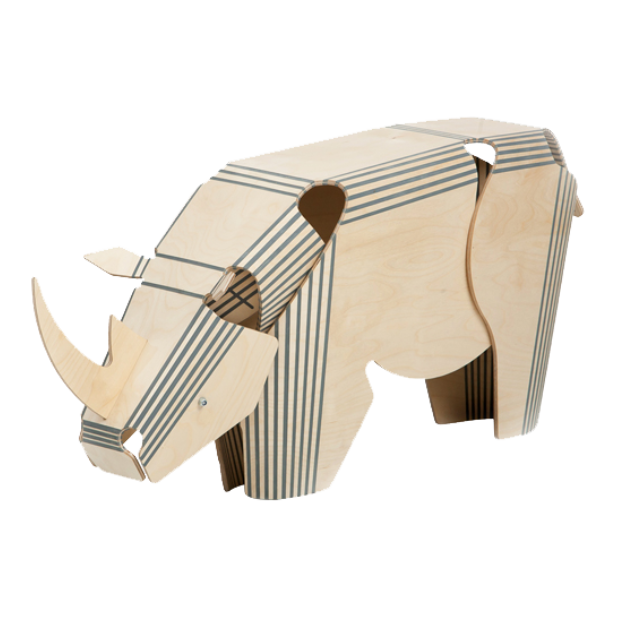  The revolutionary StratFlex® Technology in both the seat and the backrest allow the Impi to easily conform to the body shape and weight of the user. 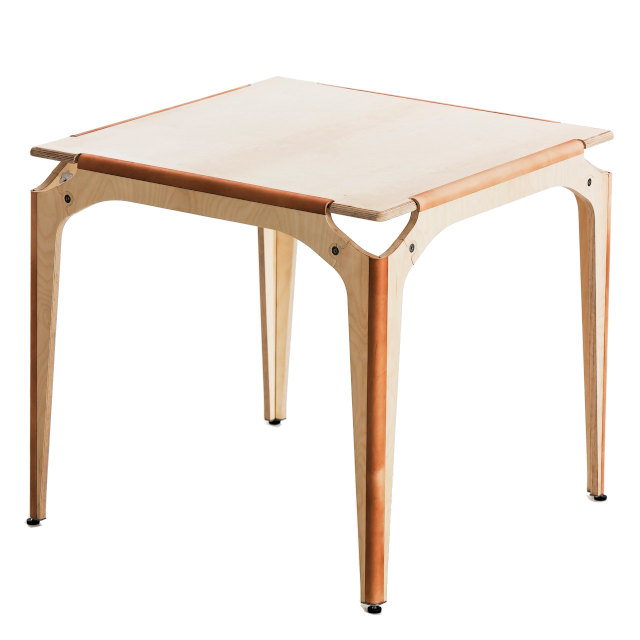 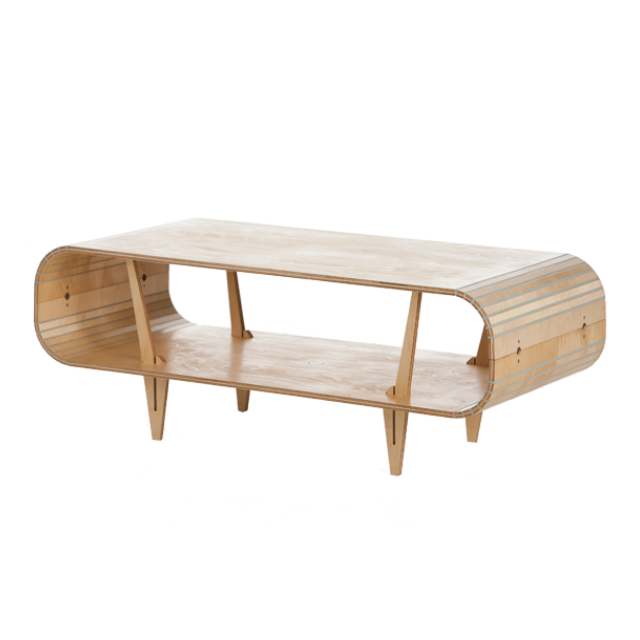 Pairs beautifully with the StratFlex® Induna flat-pack table.